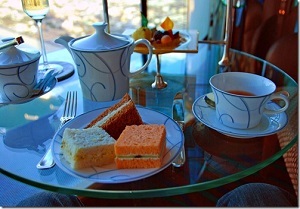 Experience the fancy high tea at one of the fanciest hotels in the world, Burj Arab hotel. The high tea is served with savory finger sandwiches, platters of delicious pastries and best quality chocolates. Tour is just come on private basis and needs a down payment before booking.